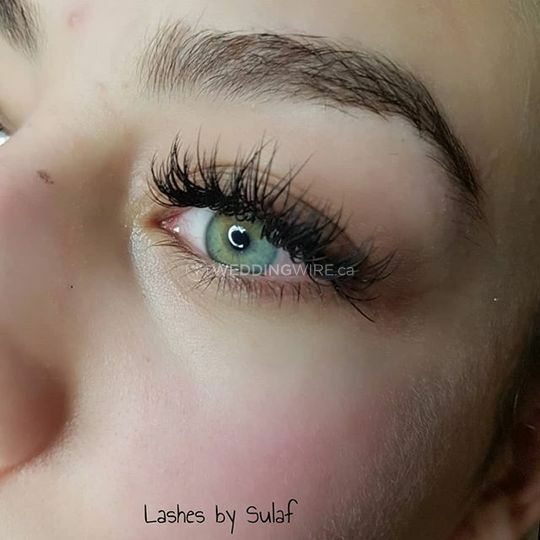 Sulaf Ashkar ARE YOU A VENDOR? 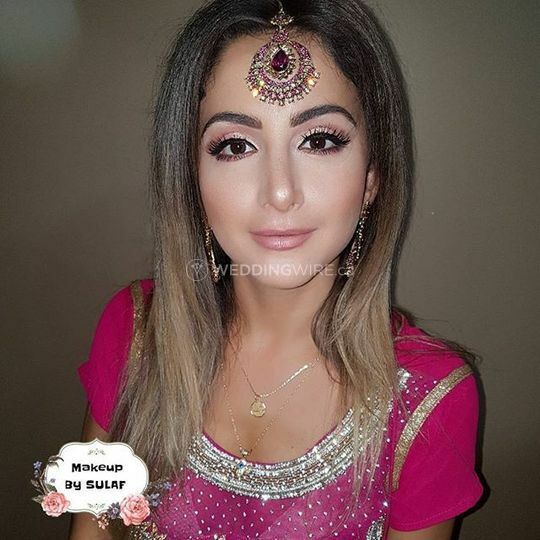 Sulaf Ashkar is a certified, professional makeup artist, based in Edmonton, Alberta. 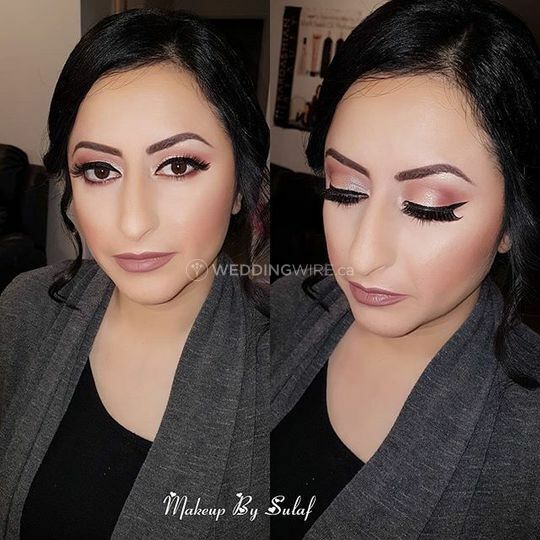 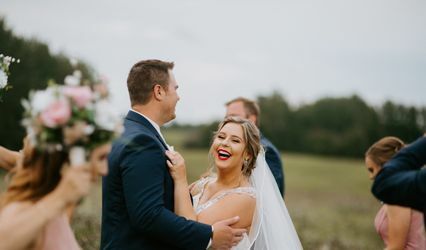 She specializes in bridal makeup artistry, nails, eyelash extension and micro blading. 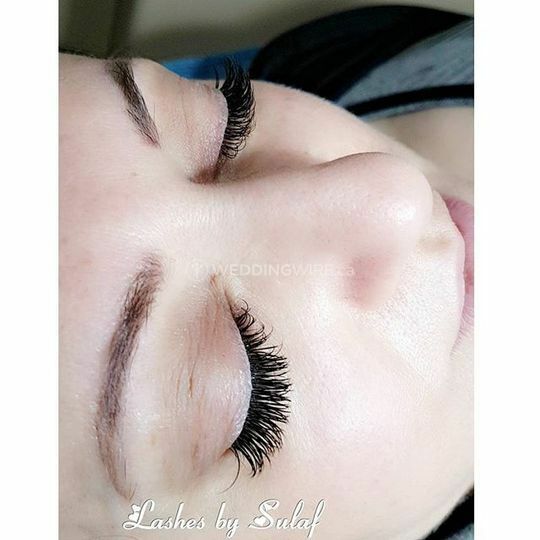 Sulaf is a skilled and experienced professional with over five years in the industry. 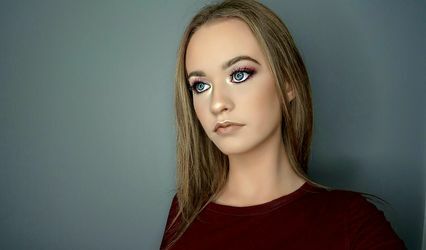 She is capable of working with different skin types, event expectations and also personal aesthetics. 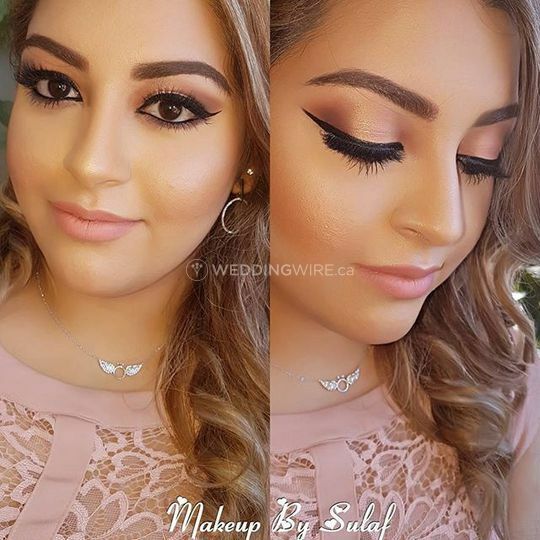 Sulaf wants every client of hers to feel and look like a flawless princess on their big day. 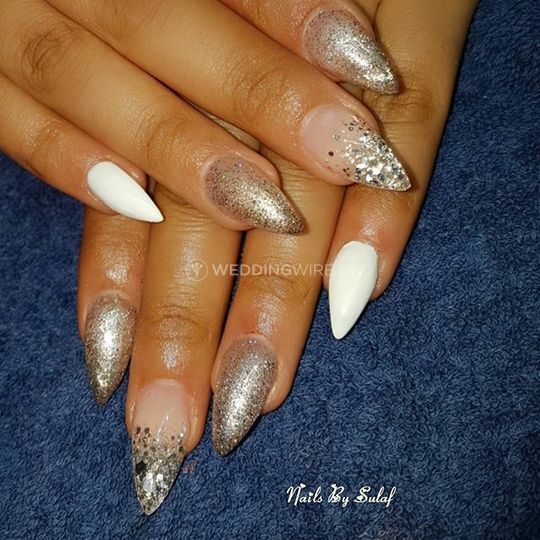 She is very friendly and loves to work with unique ideas and trends. 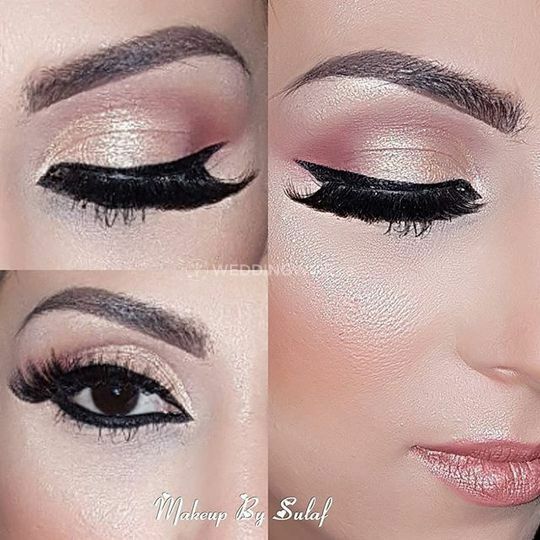 The services offered by Sulaf include bridal makeup for weddings and engagement, nails, micro blading, etc. 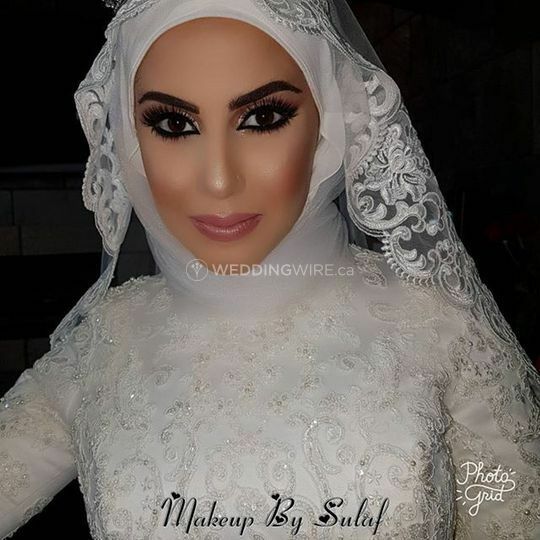 The makeup services of Sulaf are customizable to a diverse variety of events and celebrations. 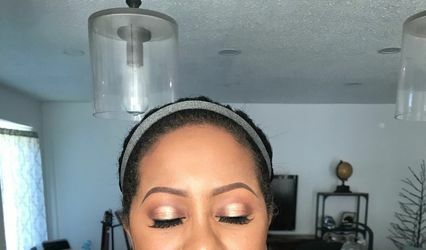 She provides makeup and beauty assistance for a number of special occasions, like bridal showers, proms, graduations etc., and also is available for all other social events.